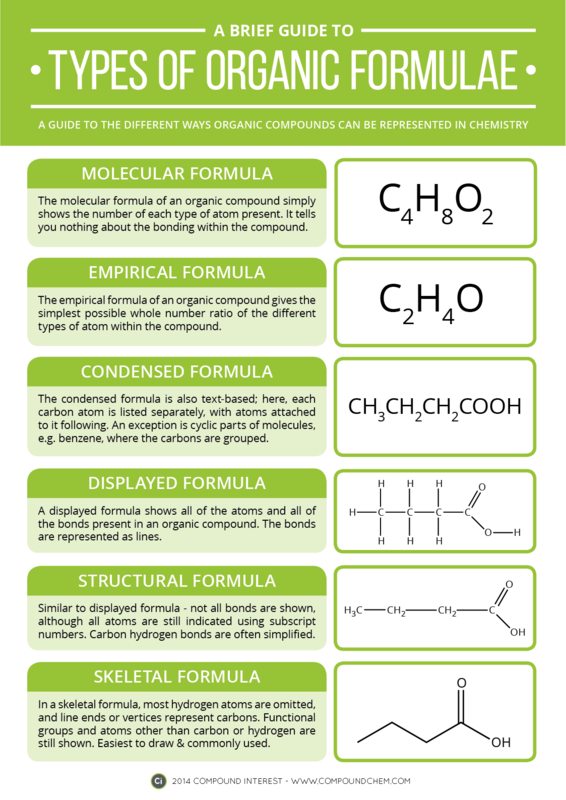 The first four pages here cover what you need to know about alcohols. This entry was posted in 14. 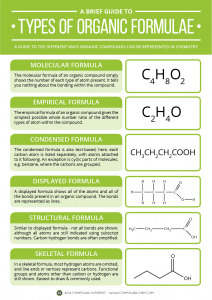 Organic Chemistry and tagged alcohols, combustion, fuels, organic on September 19, 2013 by Mr Cartlidge.